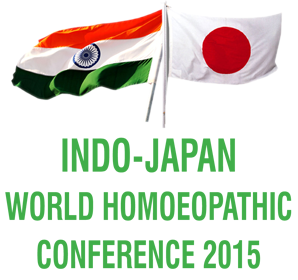 Indo Japan world Homeopathic conference 2015 will be held Delhi , India on 28th February and 1st of March.The Centre for advanced studies in Homeopathy (CASH) Delhi, is organizing the event. The venue is at Tivoli Garden Resort New Delhi. Dr Torako Yui will have a session on the Zen Method.The ZEN method: Cases of intractable diseases such as cancer, Inner child healing, Homoeopathic natural farming and dietary life.The greatest homoeopath in Japan, Torako Yui (Ph.D.Hom) has proved cure in the difficult cases (intractable diseases) with this great innovation. Not only developmental disorder cases (91% improvement in rates of recovery in 168 cases), but many cases of intractable diseases have also been improved with the ZEN method.